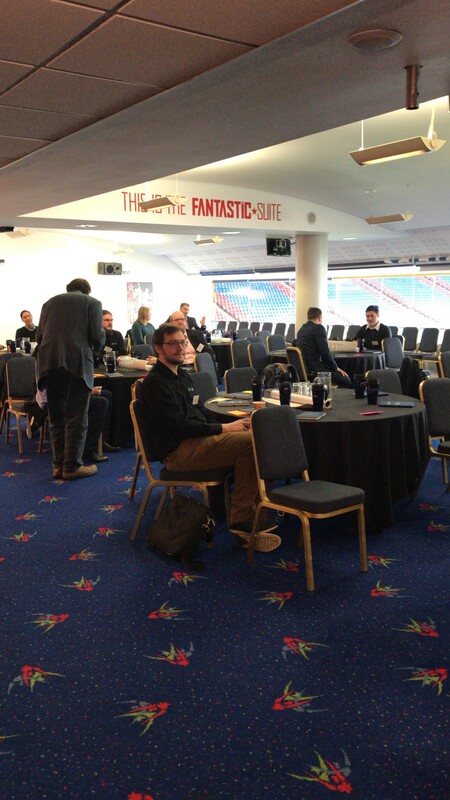 On Tuesday 13th November, The John Smith’s Stadium hosted The University of Huddersfield Business School, Innovation in Law Hackathon. Law is the next significant sector going through disruption using Artificial Intelligence (AI), Algorithms, Machine Learning and Big Data. We expected lots of innovation in the legal industry but it seems this sector is still developing. The University brought together IT specialists along with legal professionals to be part of this fast paced interactive event. Alongside their academics and industry experts they worked together to create innovative solutions to solve real life challenges in the legal sector. Lunch and catering was provided and every attendee was rewarded with a gift as a token of appreciation.